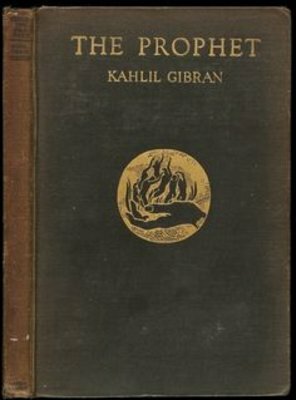 A beloved book of prose-poetry by Lebanese-American writer Kahlil Gibran, The Prophet has been translated into well over 100 languages and has not been out of print since its publication in 1923. Despite never being a particular hit with literary critics, The Prophet continued to find audiences, especially during the Great Depression and the 1960s, sometimes referred to as the "Bible of the Counterculture." 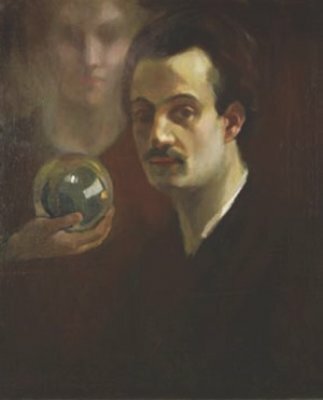 An excerpt from Kahlil Gibran's The Prophet "On Teaching"